I've long admired their way of seeing the world and am continually in awe in how Tim + Linda see and use secondhand sourced good as starting points in their design work. Recently, I interviewed them via phone and email, asking them a few questions regarding their newest project. THE CITIZEN: What triggered the genesis of Martin Mattox? MARTIN MATTOX: MM started with our love of collecting, sourcing and finding “that” piece. The fun is in the hunt and being able to bring unique pieces to our customers. We love displaying them in a way that makes them feel fresh and chic! THE CITIZEN: Where do you see Martin Mattox going in the future? 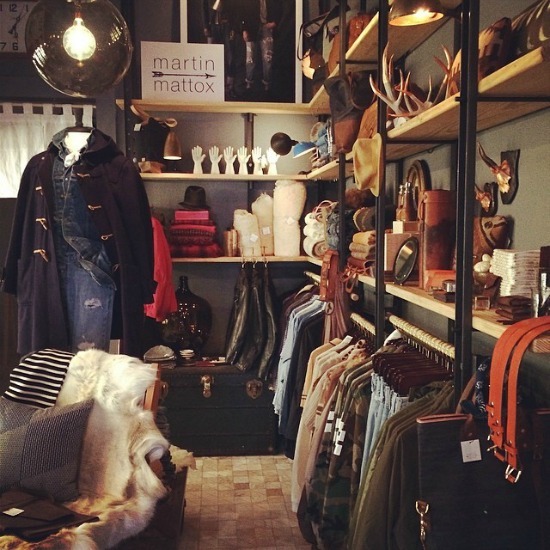 MARTIN MATTOX: Presently, we're working on our line of clothing and accessories as well as home goods. Online will be our next frontier, combining menswear with home pieces and eventually expanding to women's clothing as well. We plan to offer items for the home, furniture accessories and design services for every budget, as well as sharing our styling tips for the home and your closet! THE CITIZEN: Tim, I know for a fact that you and Linda shop #SECONDHANDFIRST and even as designers, you both search out sustainable products and companies for your clients. How are you two in "real" life? Is your home full of a mix of new and vintage items? What's your favorite secondhand score? 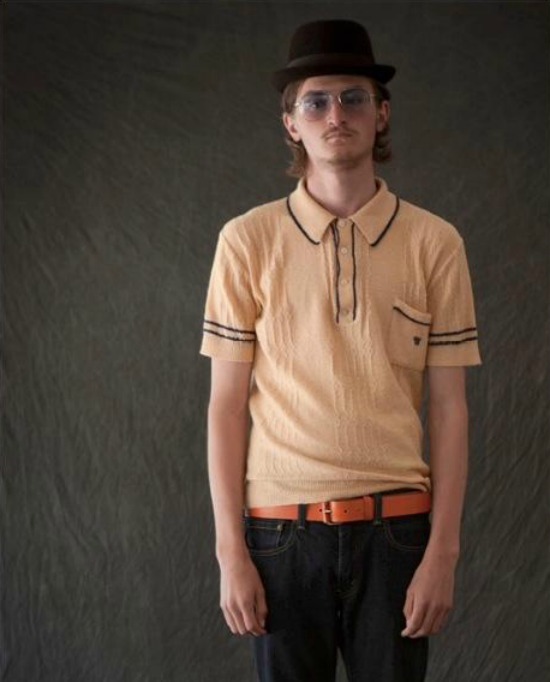 MARTIN MATTOX: We love finding unique pieces and the best way to do that is vintage or secondhand; flea markets are the best! 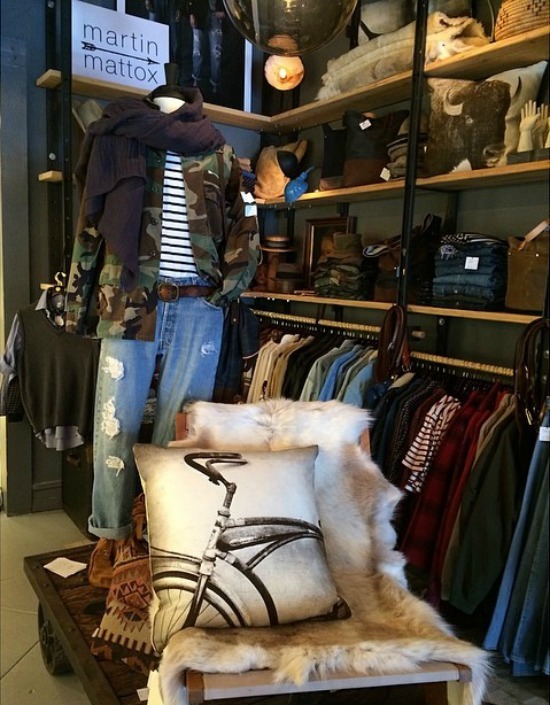 Our home is very much a mix of high and low, with lots of vintage and one-of-a-kind finds. 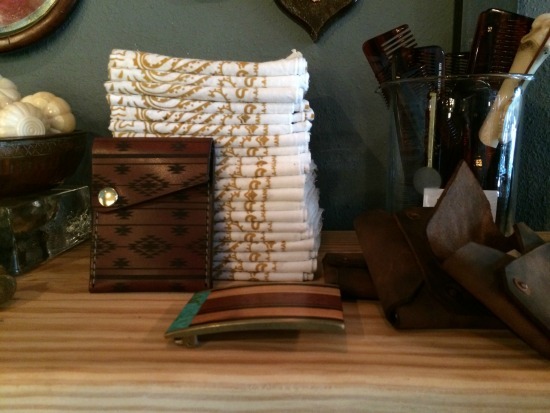 We couldn't keep everything we find so having an outlet like the shop and the website is pretty important. Our favorite score? 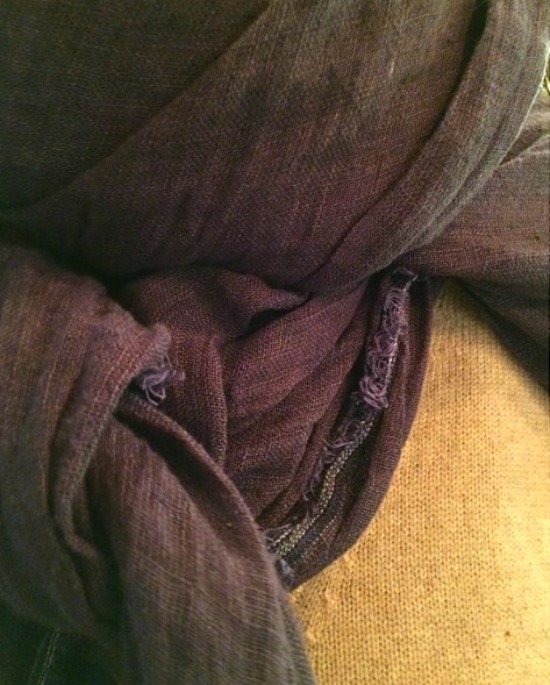 Well, we just scored 18 yards of vintage Belgian linen in an amazing indigo color that we we're having made in to scarves, wraps and throws. The woman we bought it from had just returned home from Belgium, and was just taking it out of a bag when Linda spotted it and swooped in. SCORE! Indigo Score: Sourcing a vintage Belgian linen made for a red letter day in the life of 2nd hand First. THE CITIZEN: You've opened up a pop-up shop inside Perish Trust in San Fransisco, as well as re-launching the Martin Mattox website. What's the scene in SF? How's it going at the shop? MARTIN MATTOX: San Fran has quickly embraced our aesthetic and we are very happy with the immediate results. The customer loves the curated vibe, the vintage and new mix feels very chic and easy to shop for one or several pieces to build on their wardrobe. THE CITIZEN: What will you be offering online, and when will your e-shop officially open? 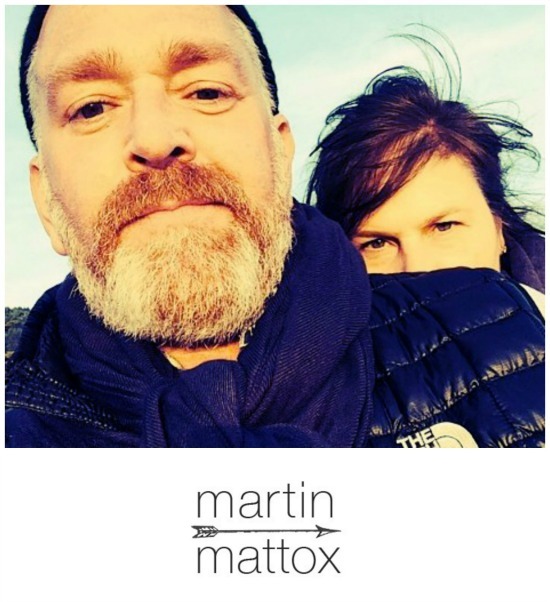 MARTIN MATTOX: We'll be live by first week in May, starting out with a small offering, and continue to add fresh stock weekly! 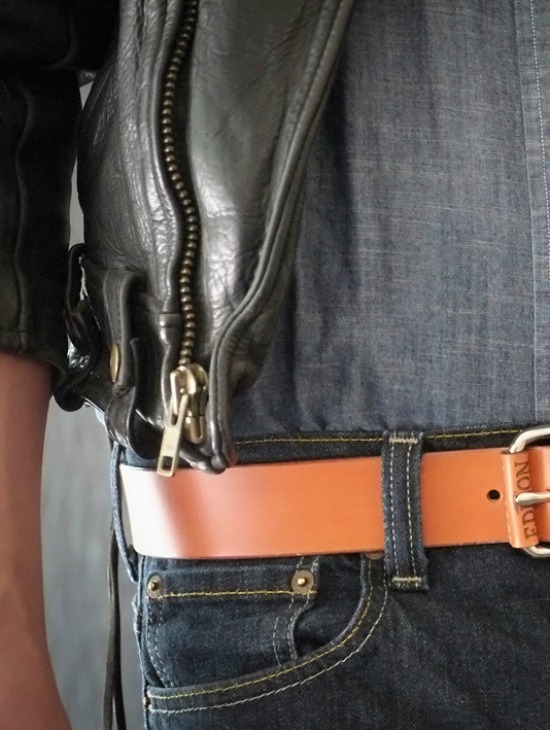 THE CITIZEN: If you had to offer style advice to a stranger, what would you say? 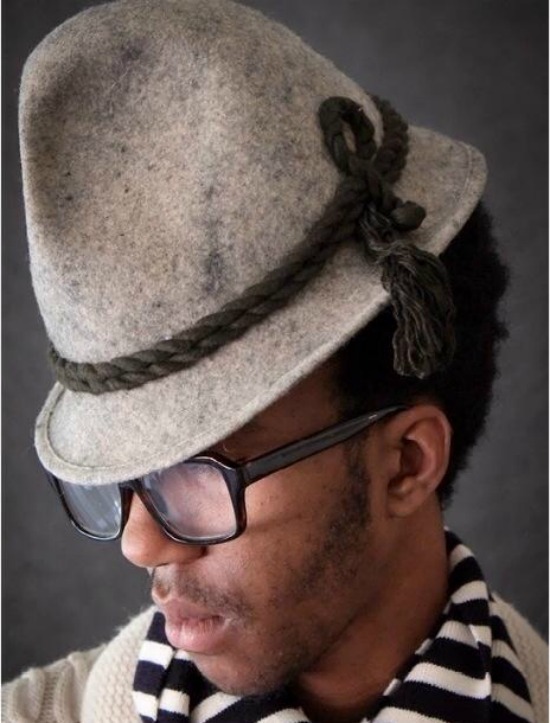 MARTIN MATTOX: Wear what you love and always, always wear good shoes. Shoes make a huge first second and third impression. Get the shoes right and the rest will follow! 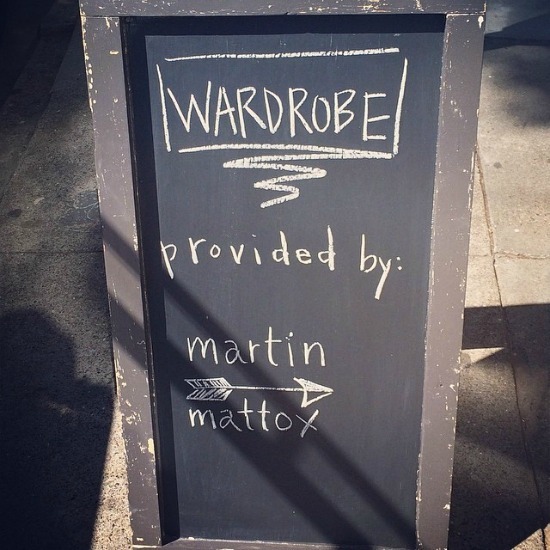 The Martin Mattox pop-up shop is located inside the Perish Trust in SF, California.